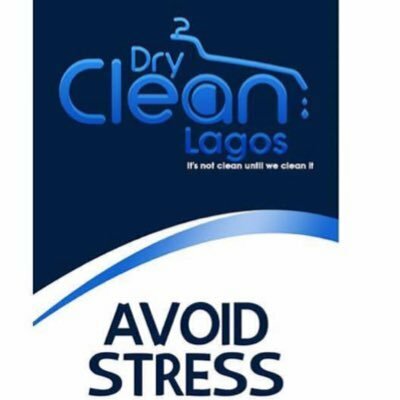 Dryclean Lagos is a top brand committed to utmost professional delivery in the garment care industry. We are currently hiring energetic and skilled graduates to strengthen our team. Interested candidate should forward CV to the email below stating your preferred job position.